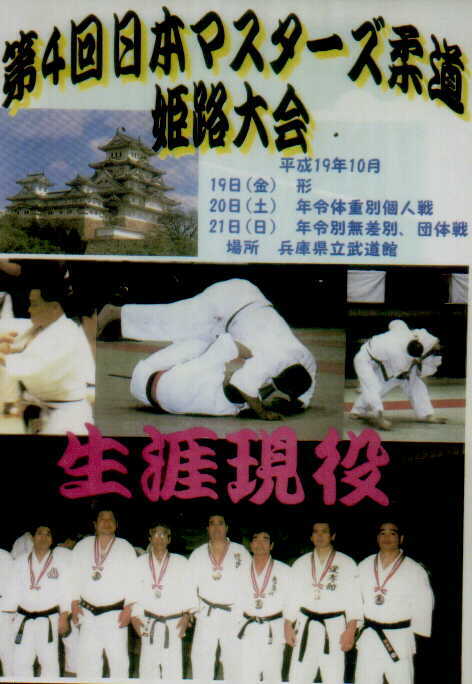 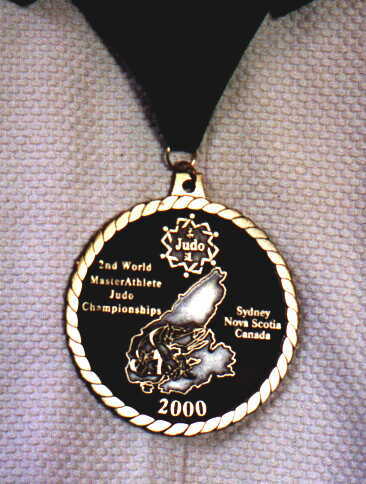 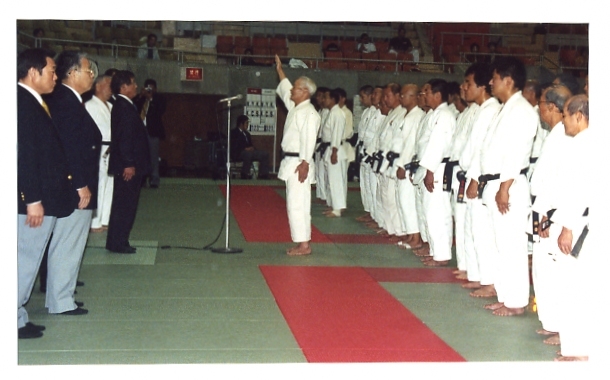 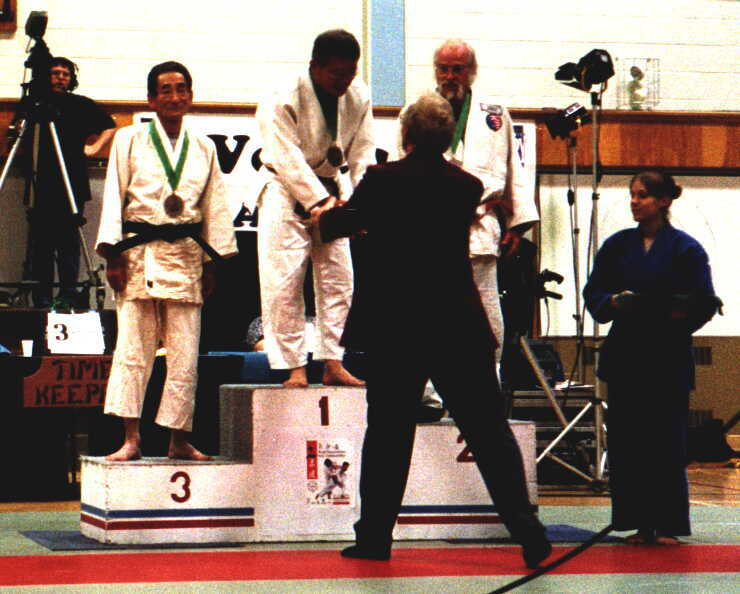 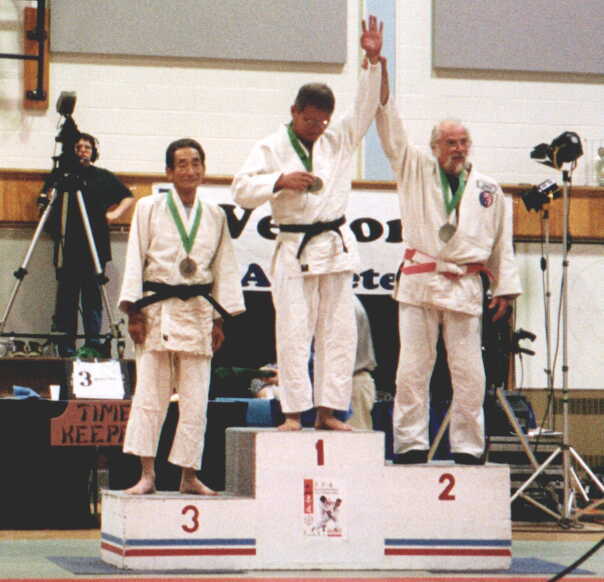 2nd World Masters Judo Championships, 2000 Sydney, Canada. 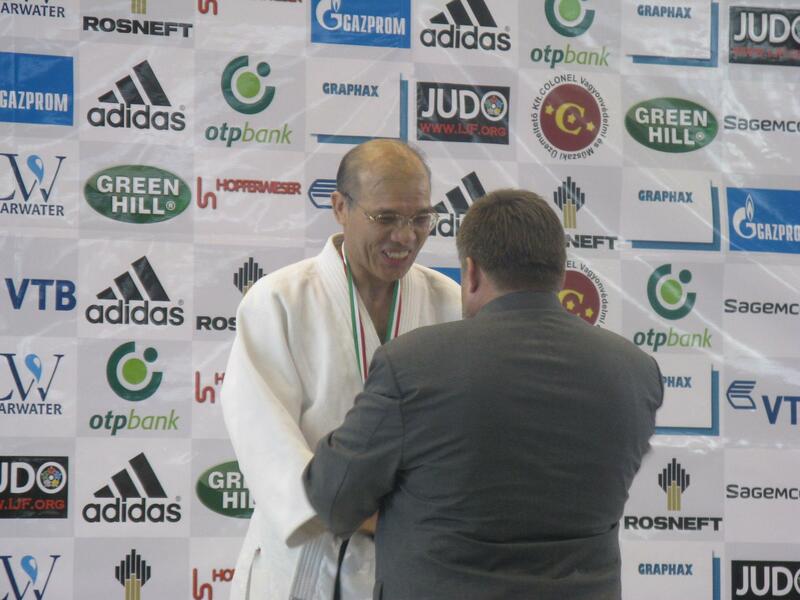 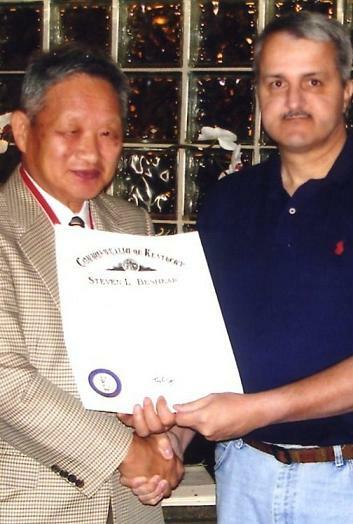 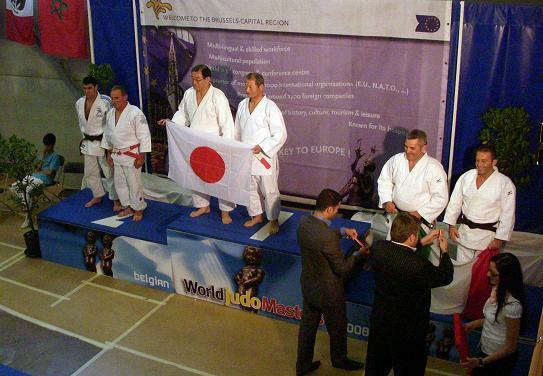 3rd World Masters Judo Championships, 2001 Phenix, U.S.A.
4th World Masters Judo Championships, 2002 Londonderry, North Ireland. 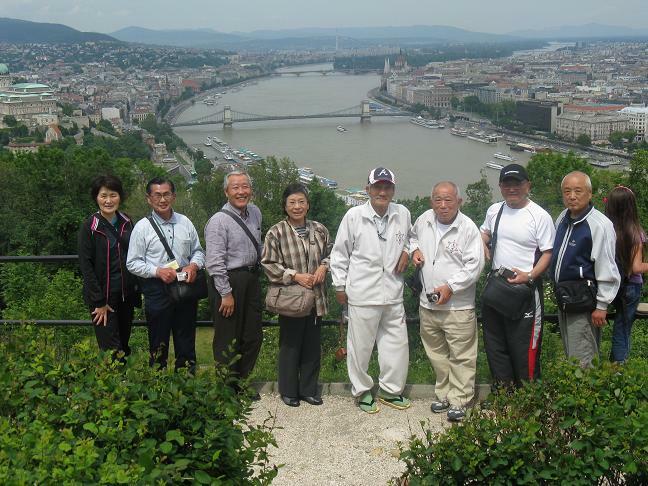 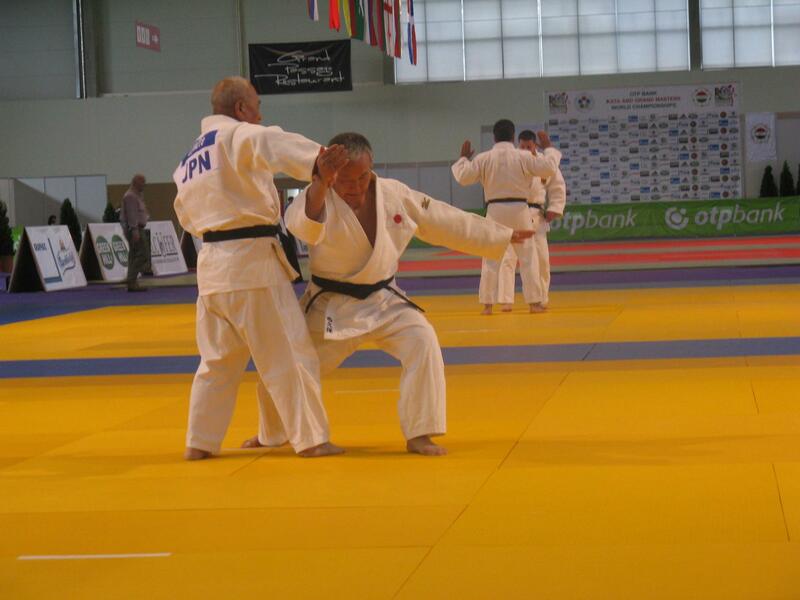 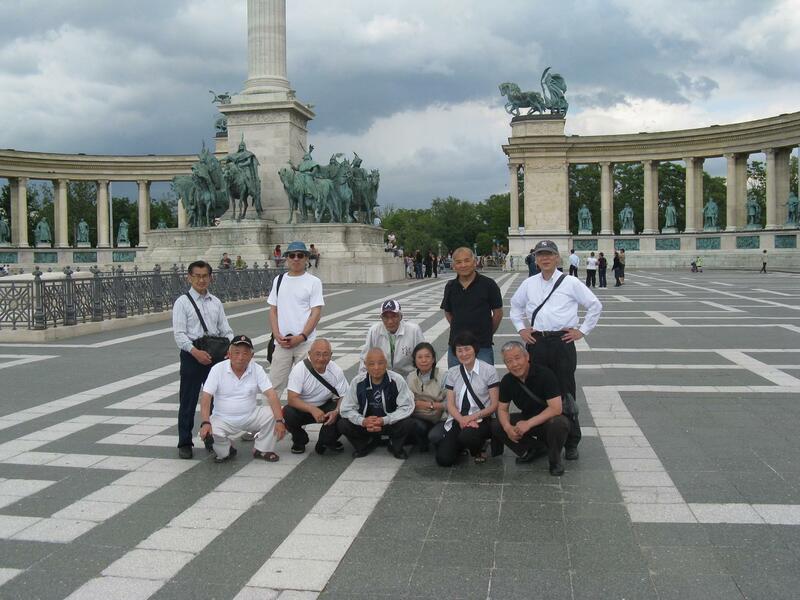 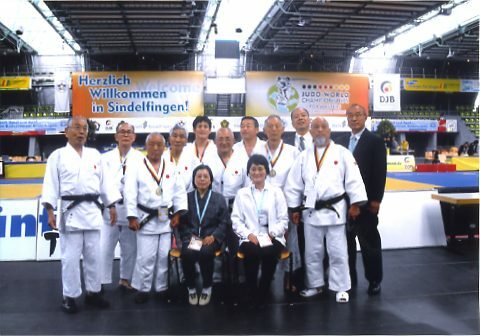 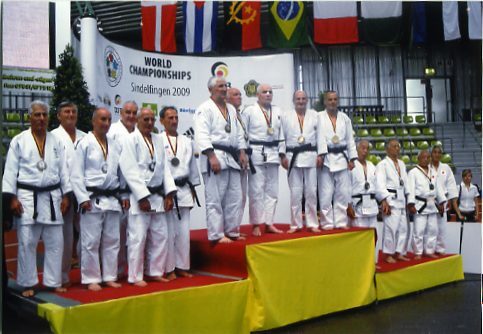 6th World Masters Judo Championships, 2004 Wien, Austria. 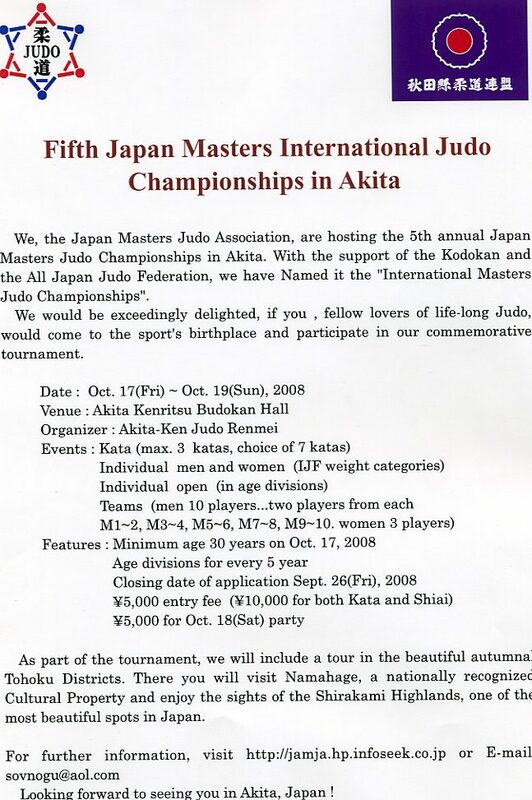 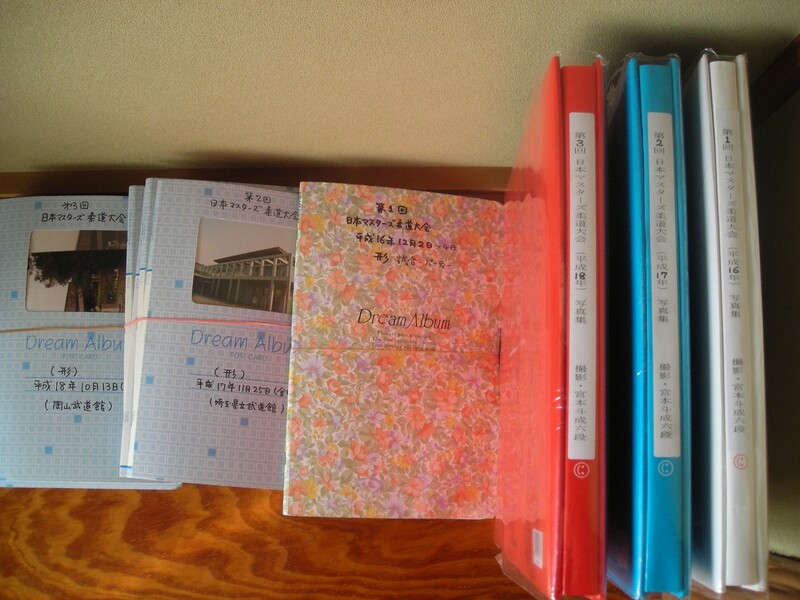 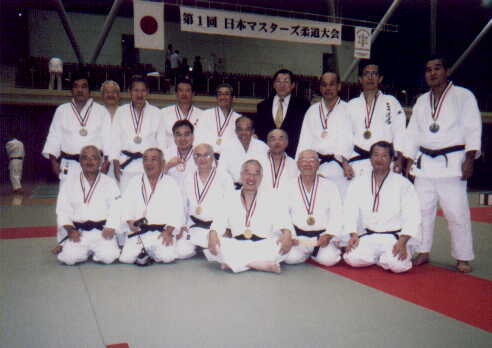 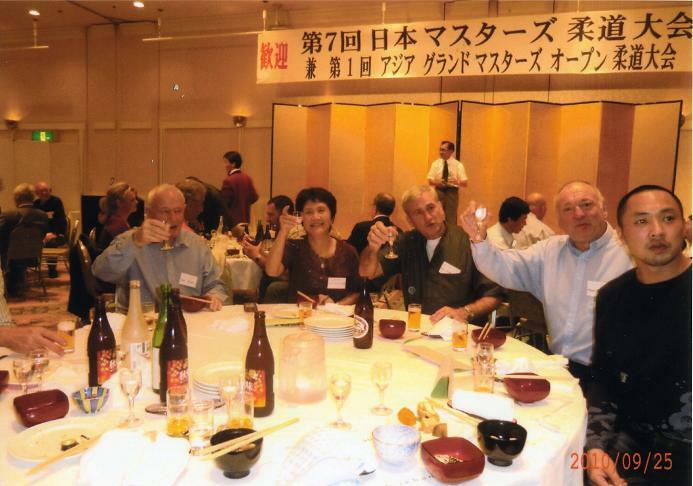 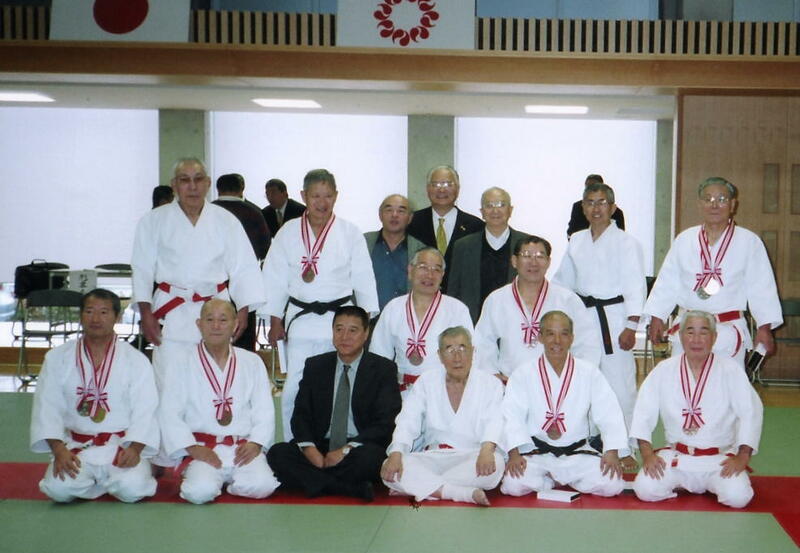 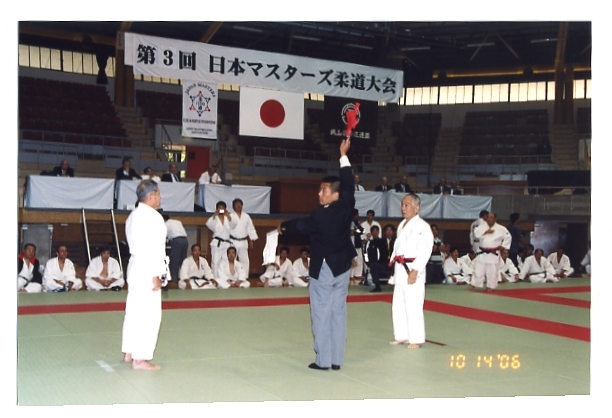 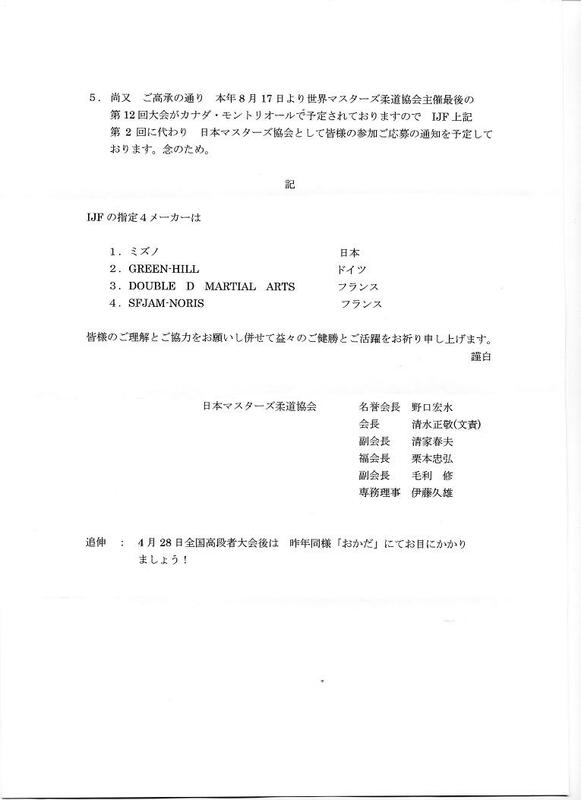 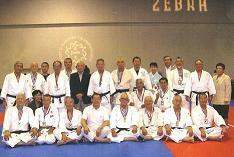 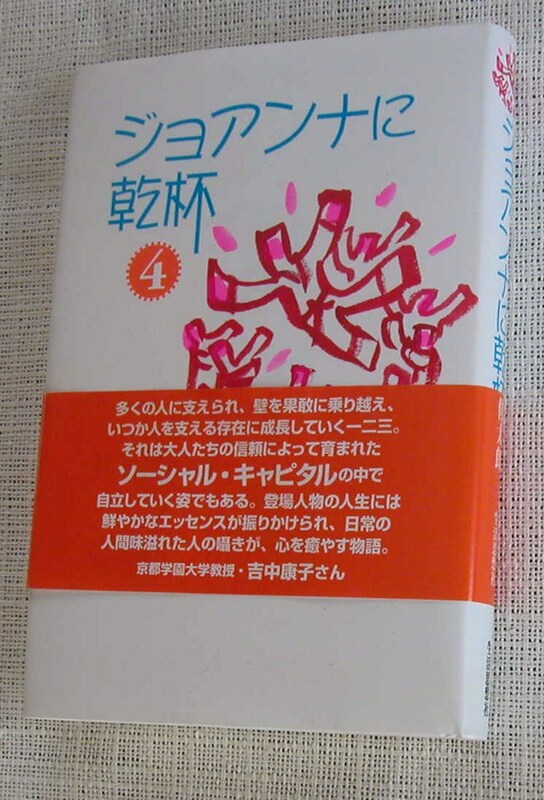 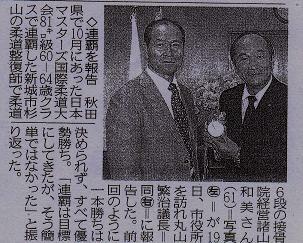 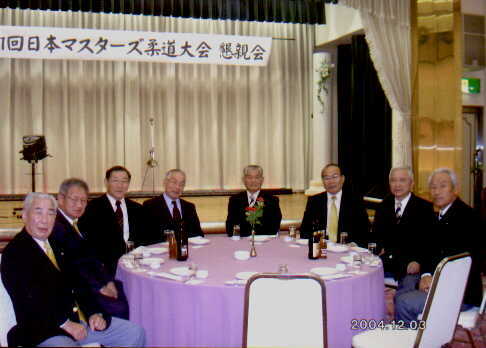 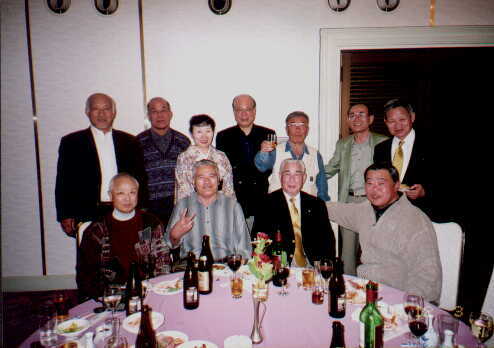 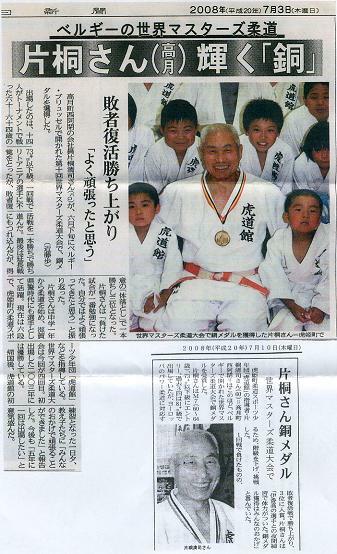 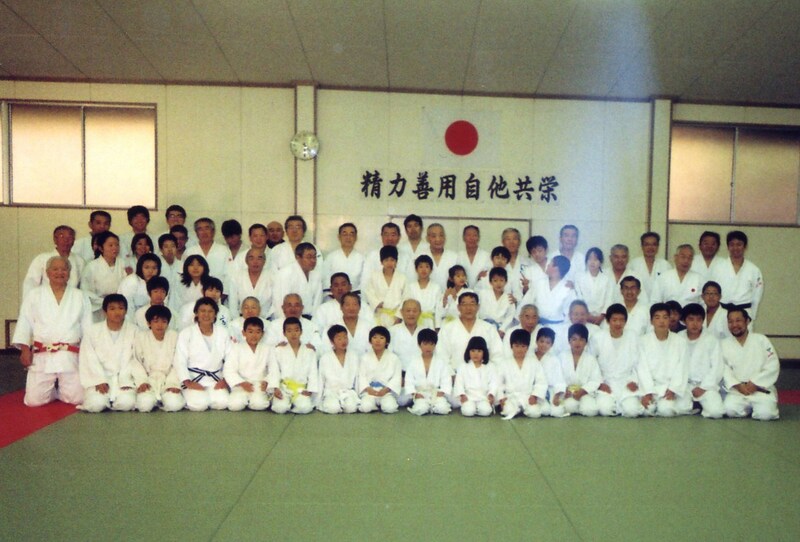 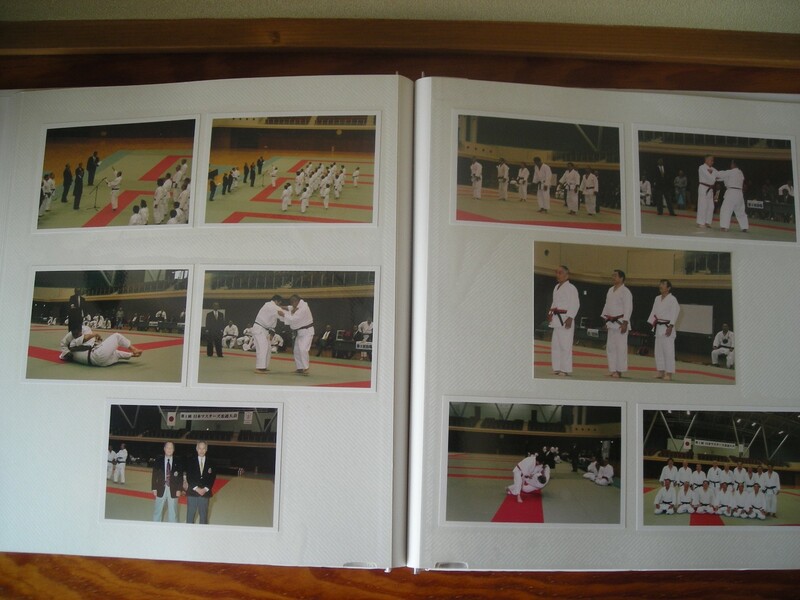 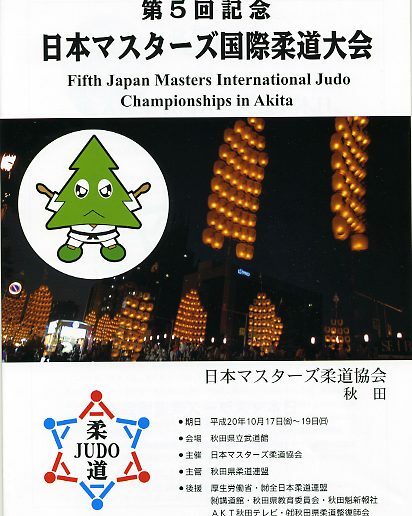 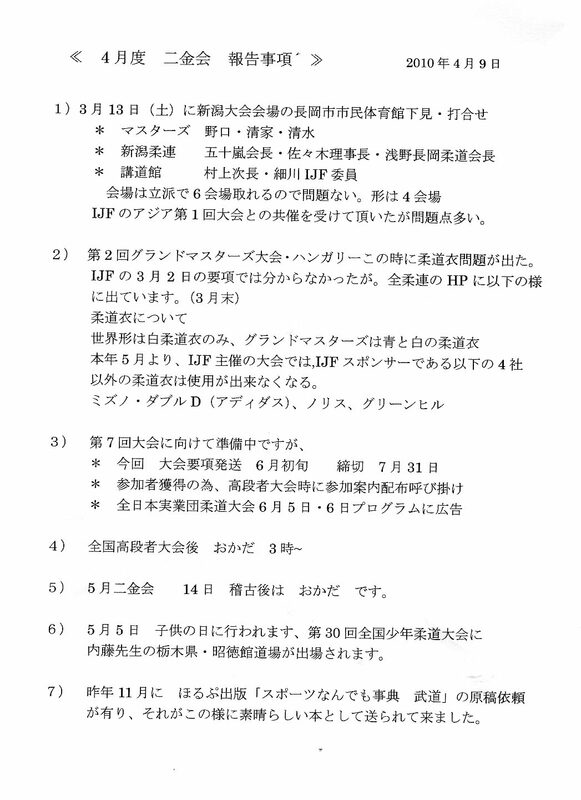 1st Japan Masters Judo Championships, 2004 Hamakita, Shizuoka. 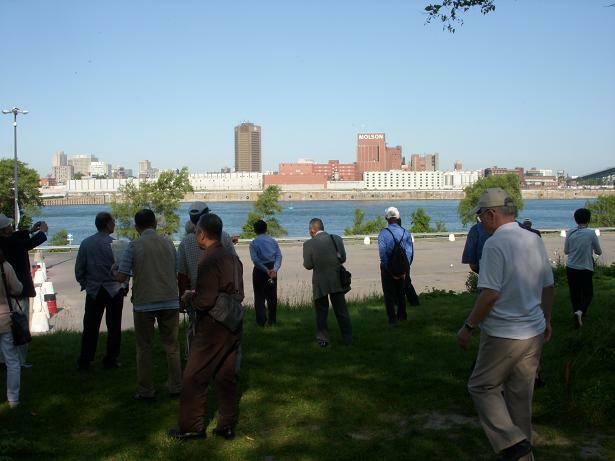 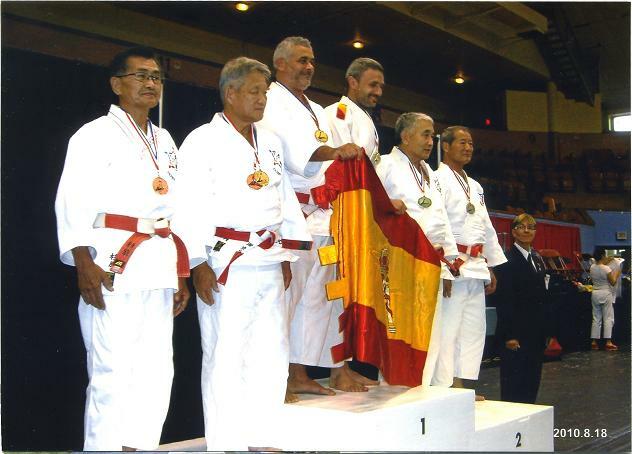 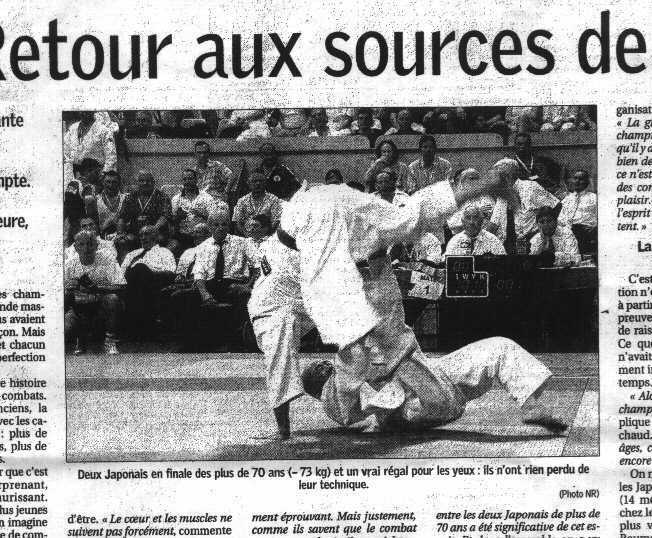 7th World Masters Judo Championships, 2005 Tront, Canada. 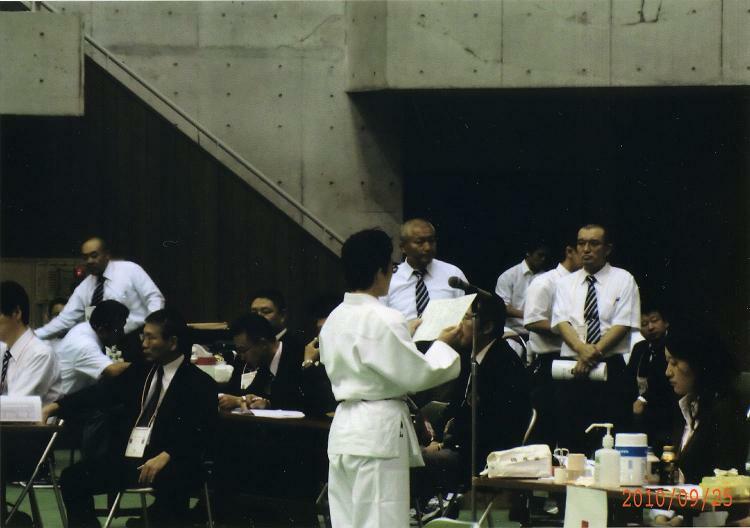 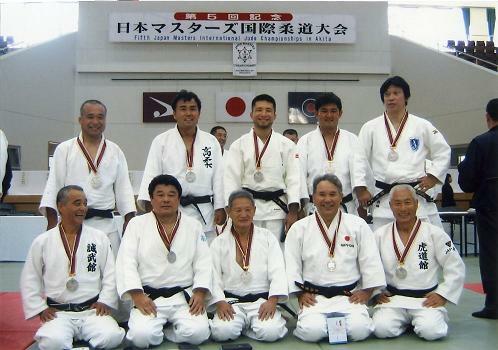 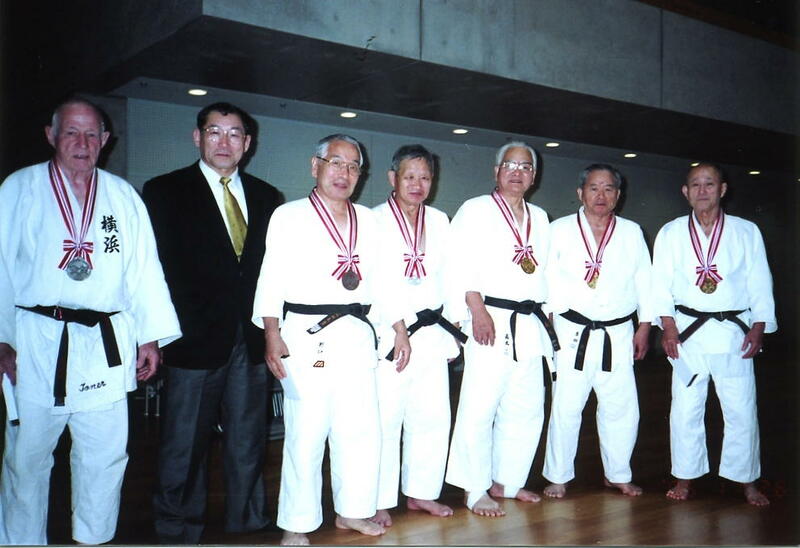 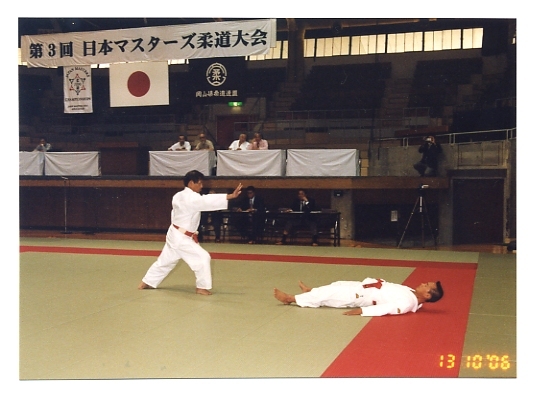 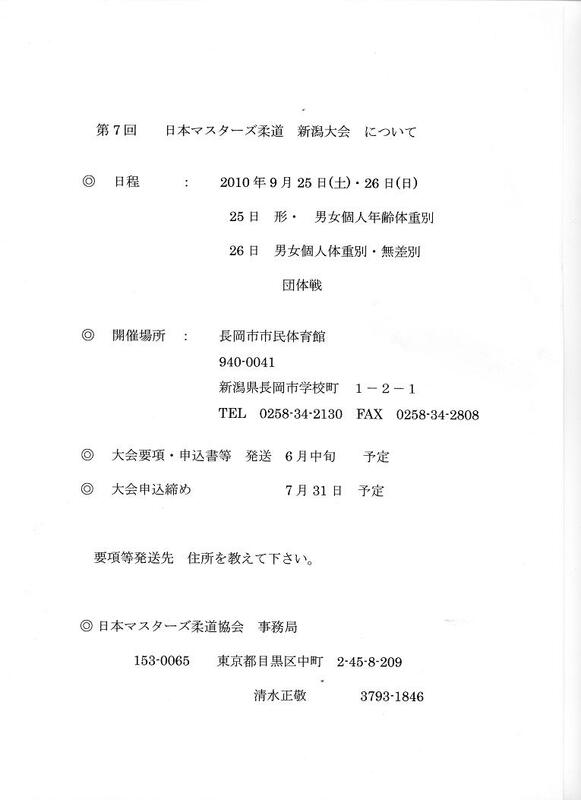 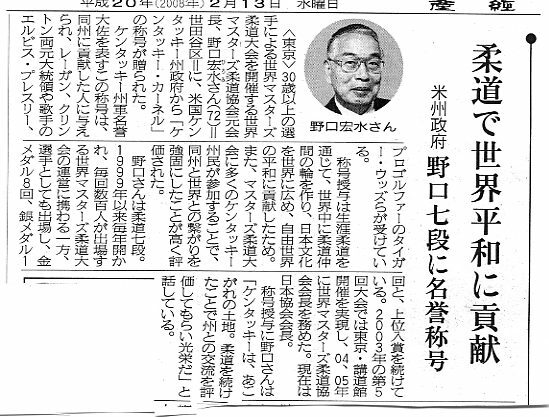 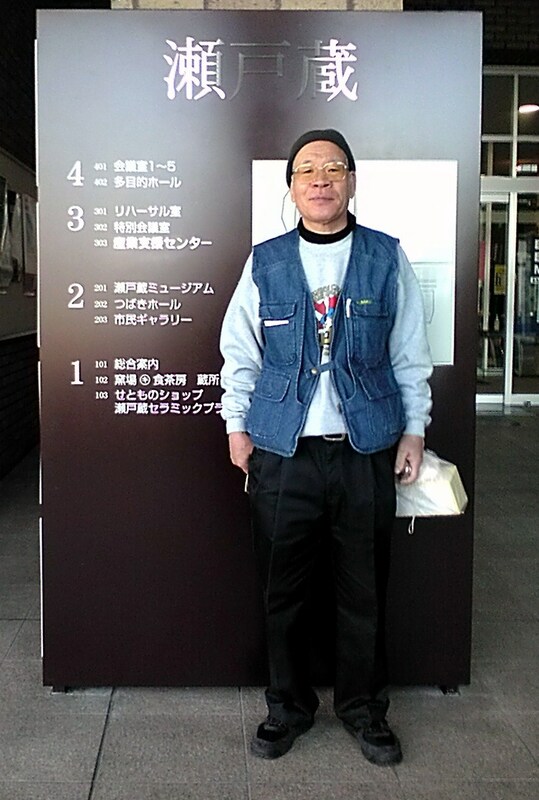 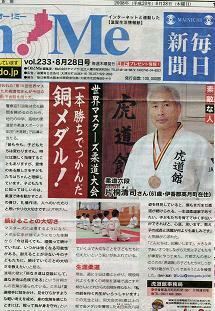 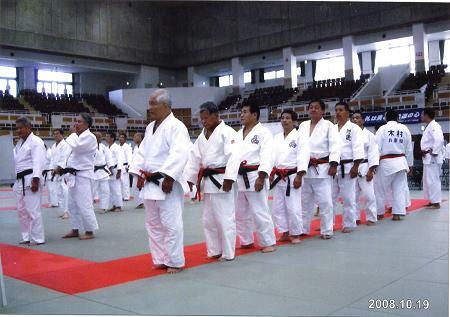 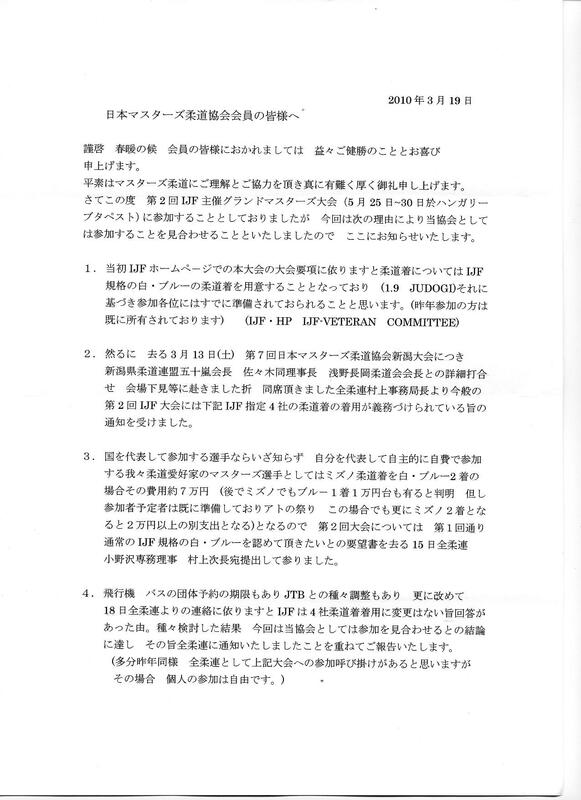 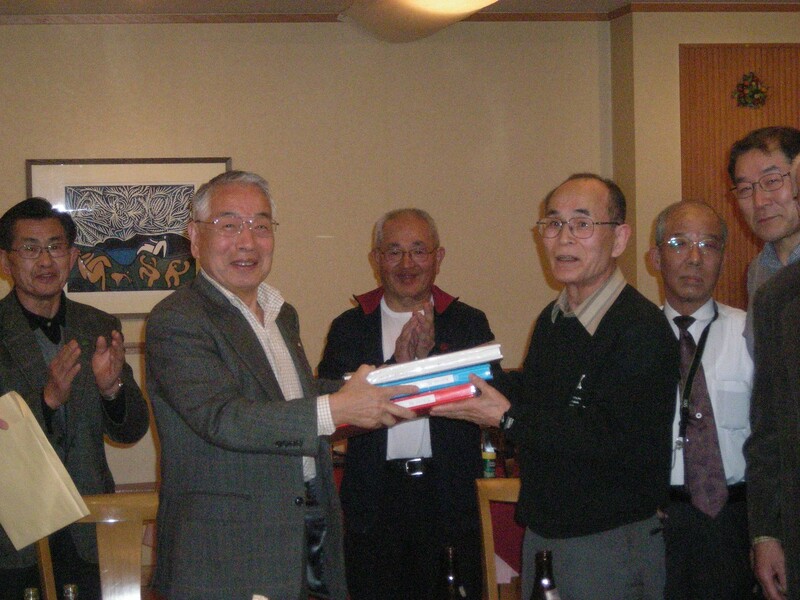 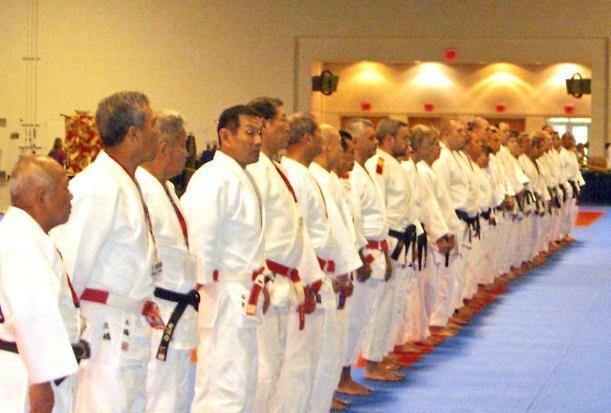 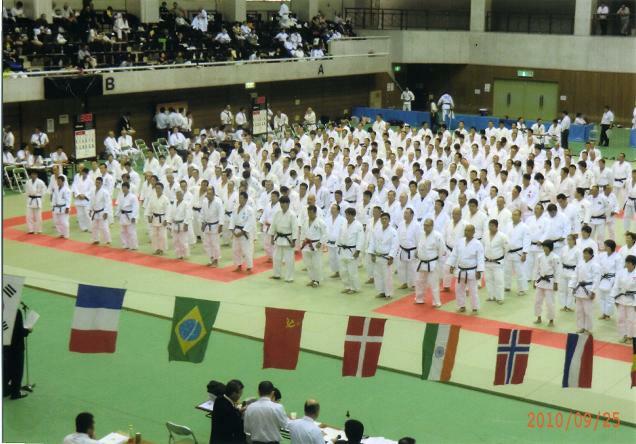 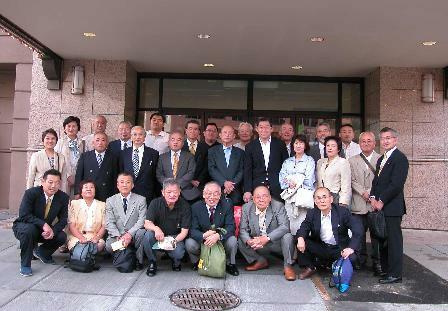 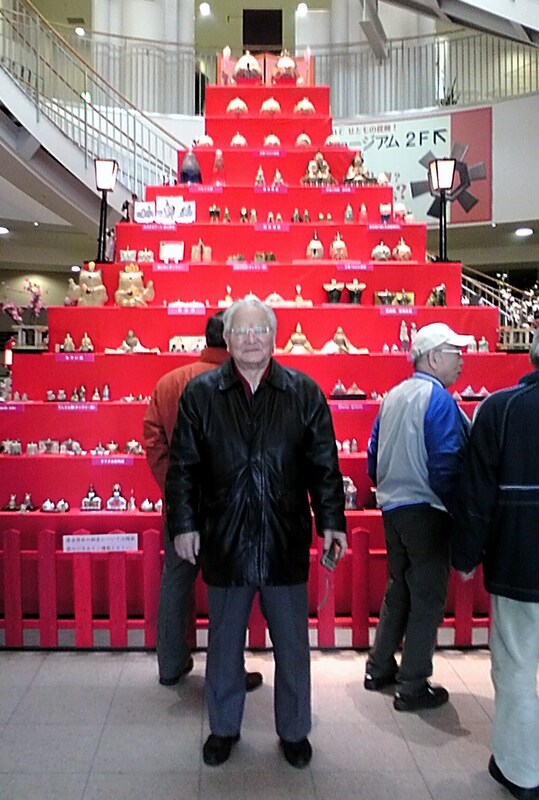 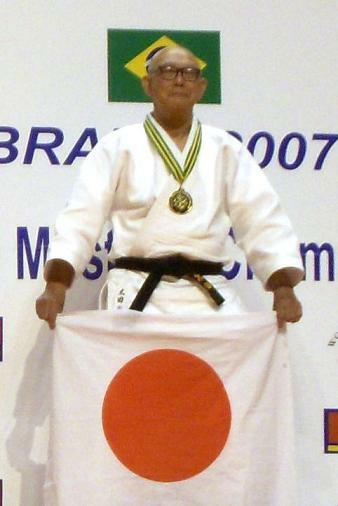 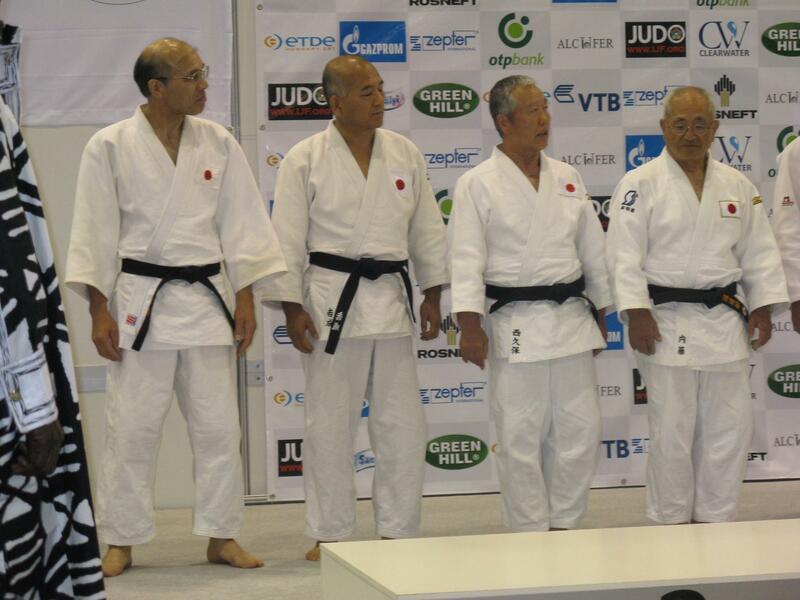 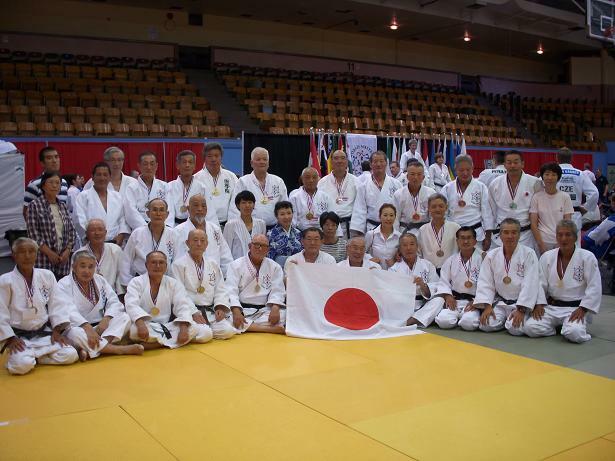 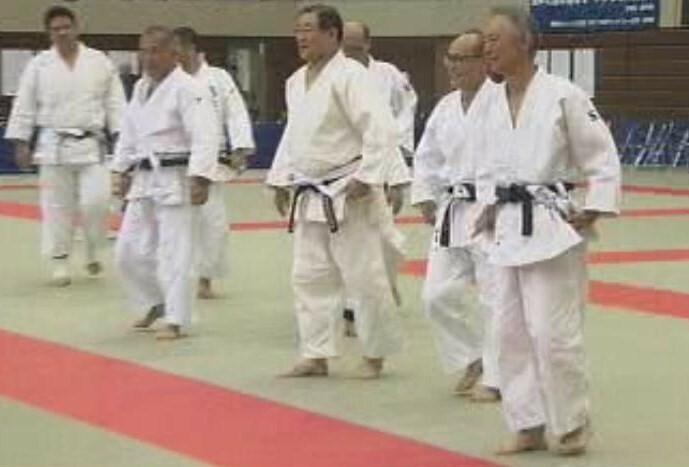 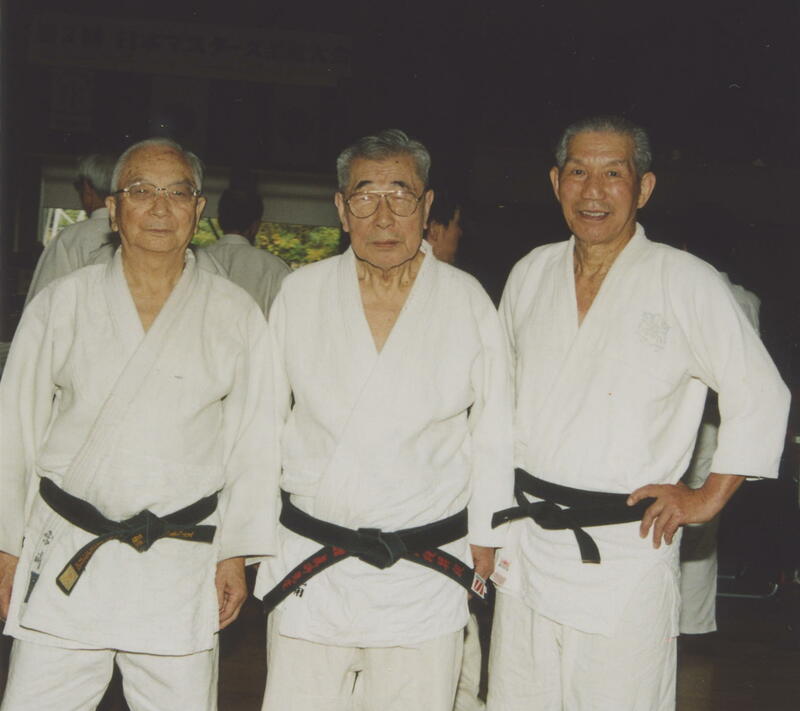 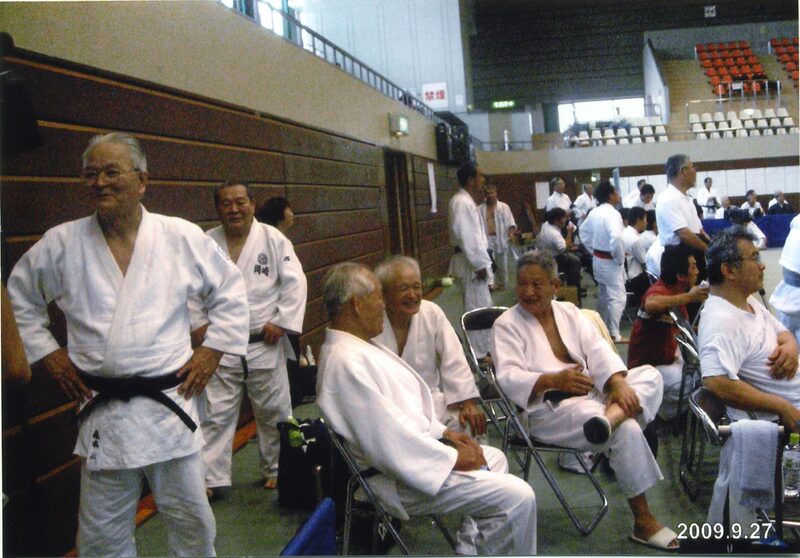 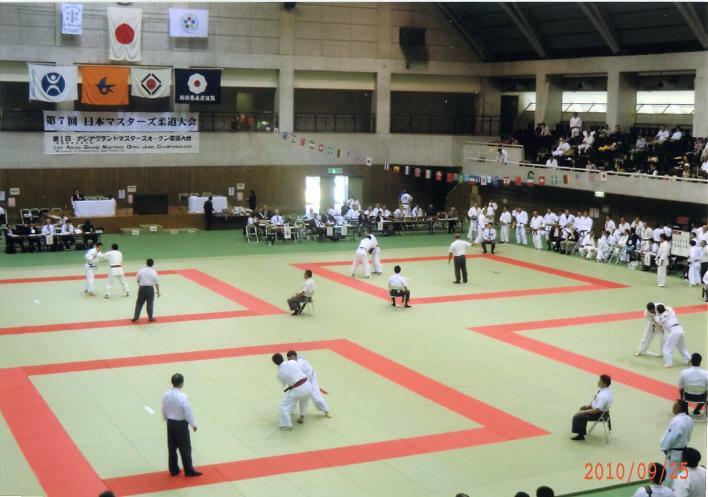 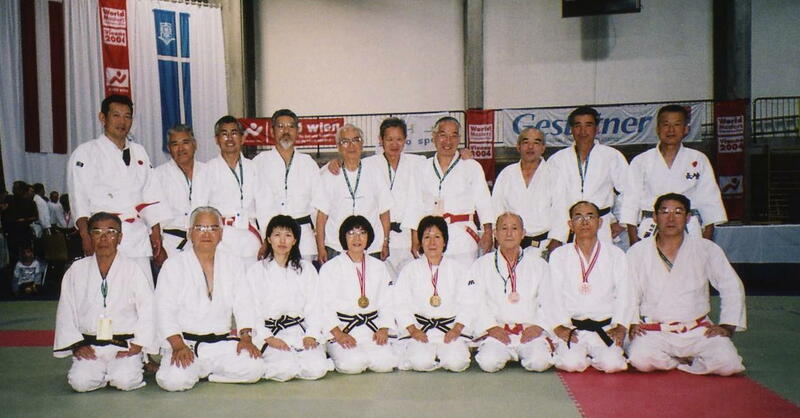 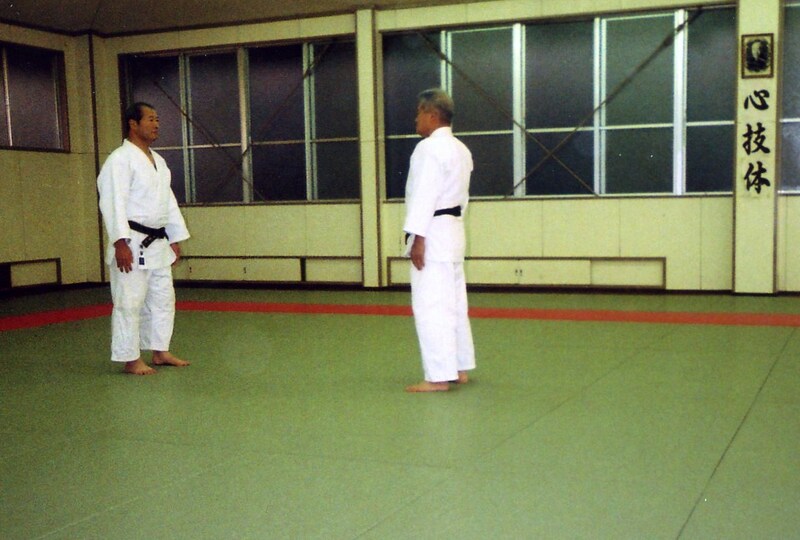 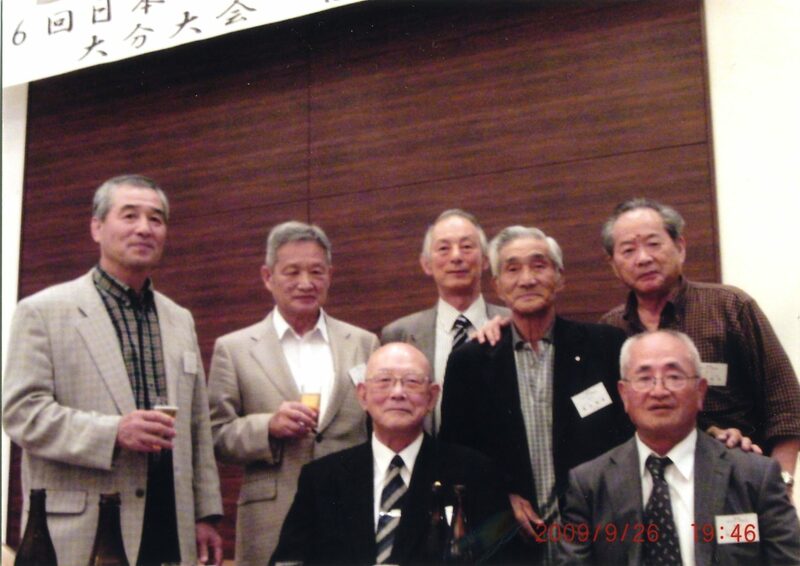 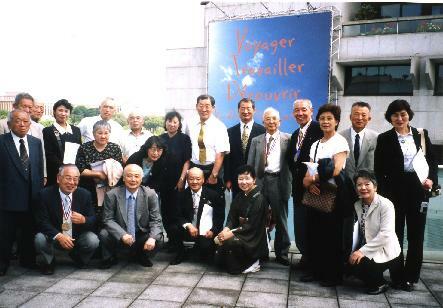 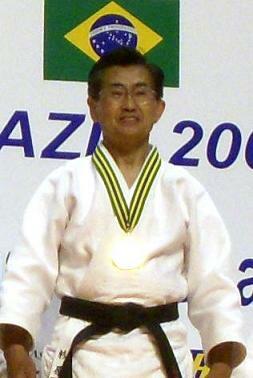 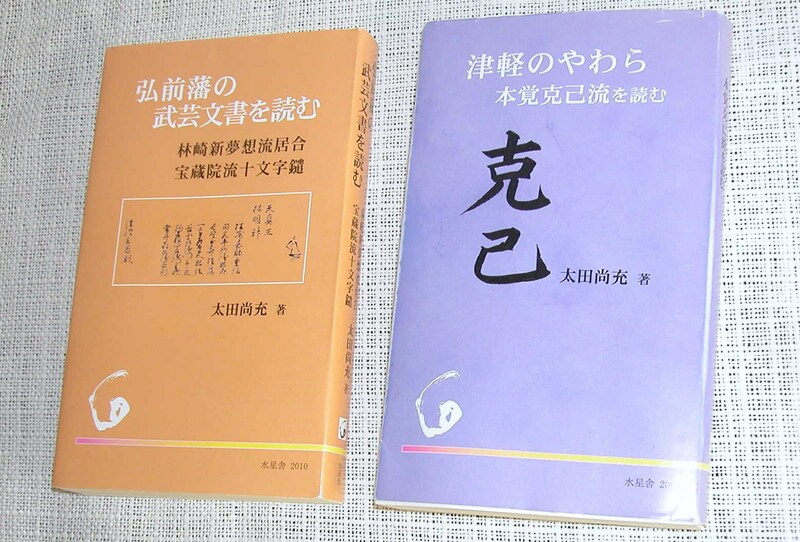 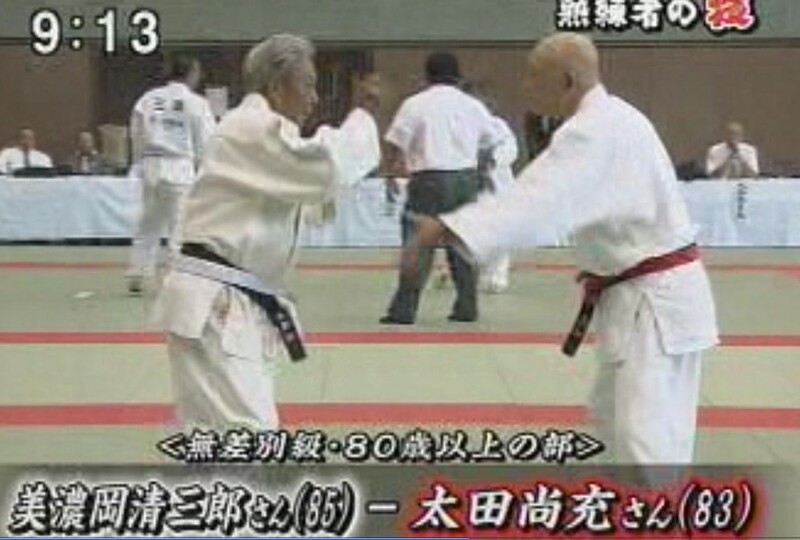 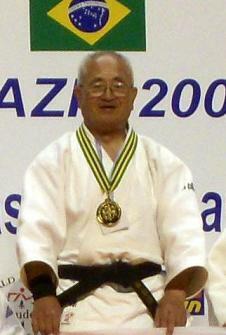 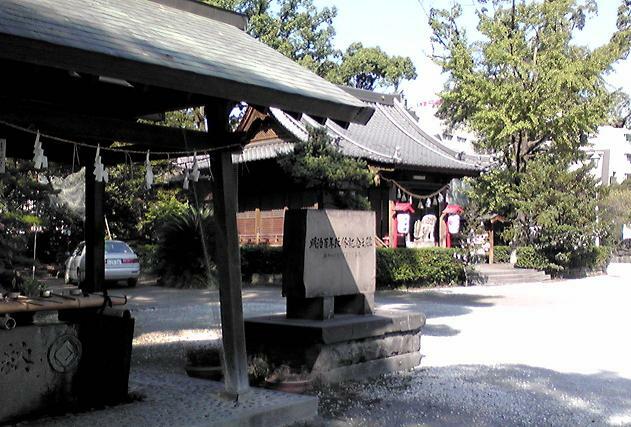 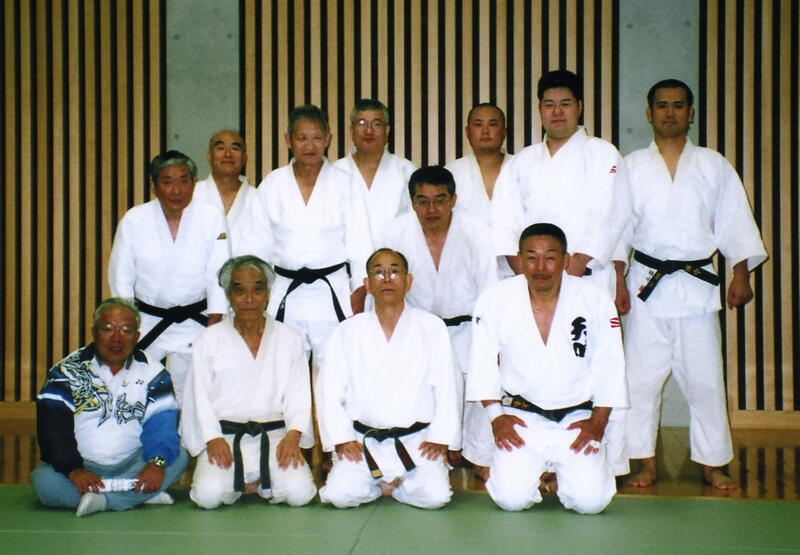 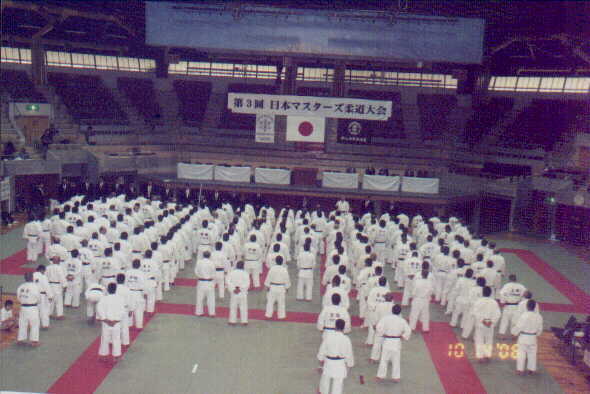 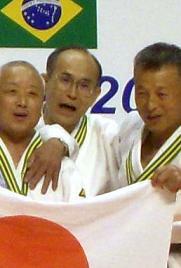 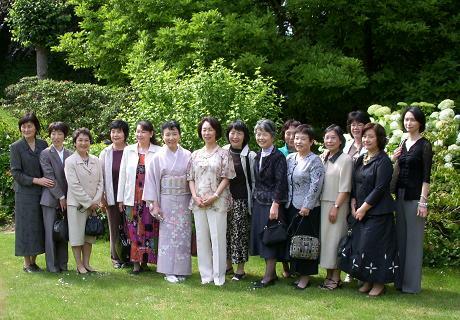 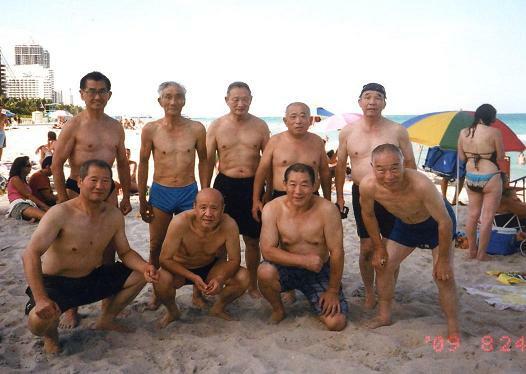 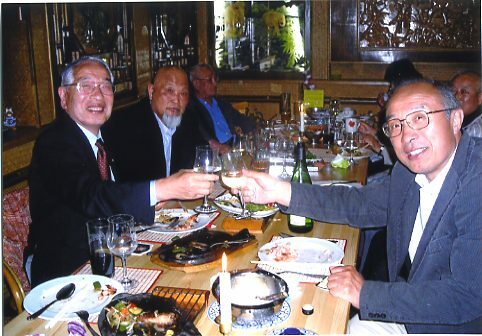 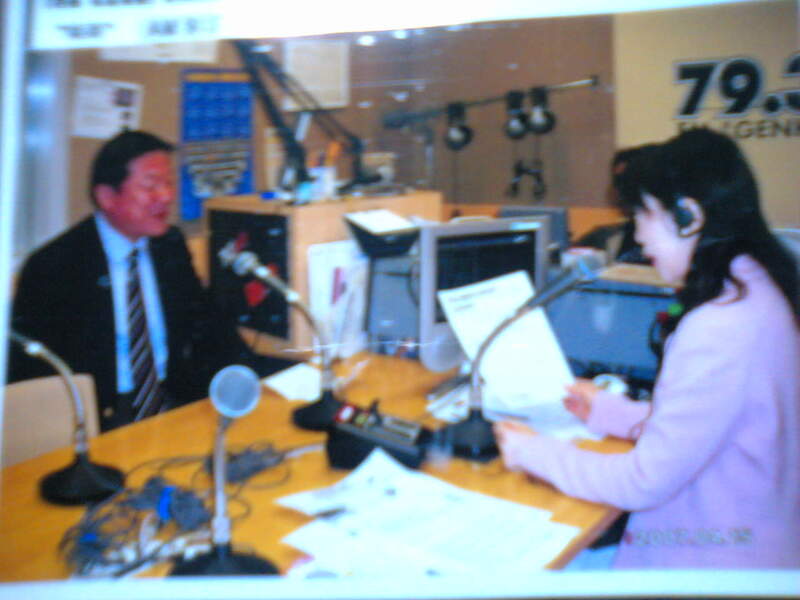 2nd Japan Masters Judo Championships, 2005 Ageo, Saitama. 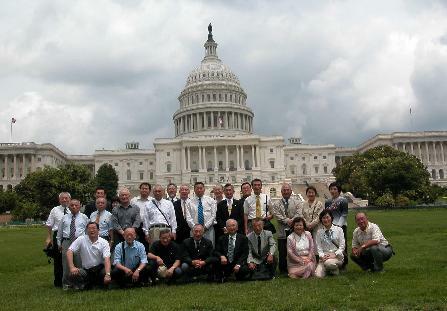 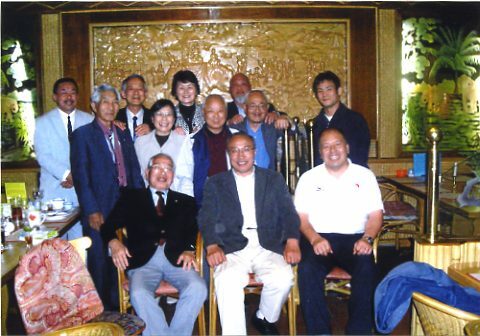 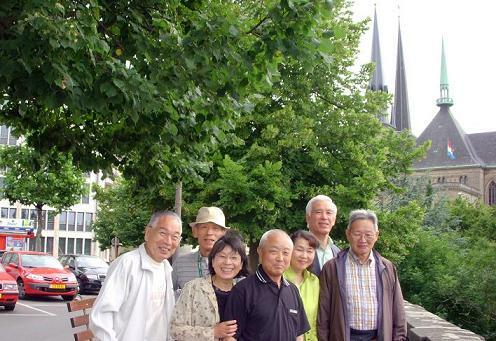 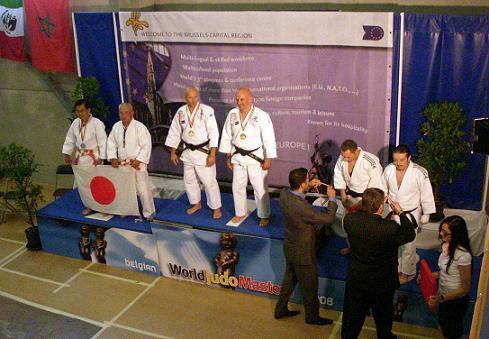 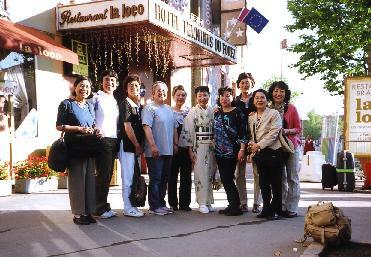 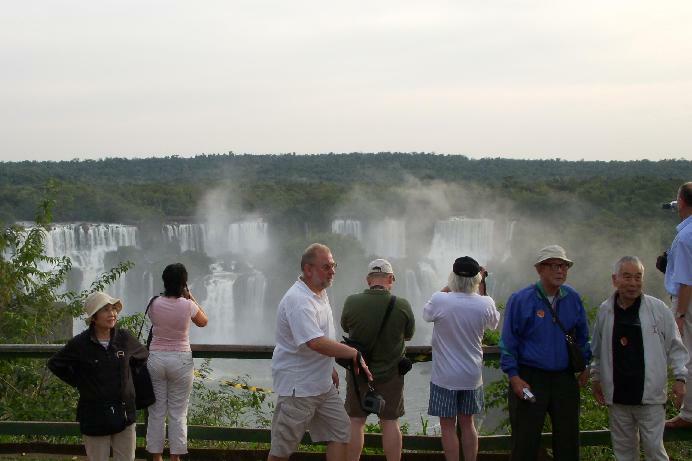 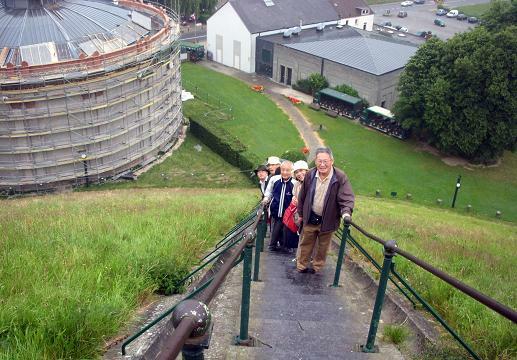 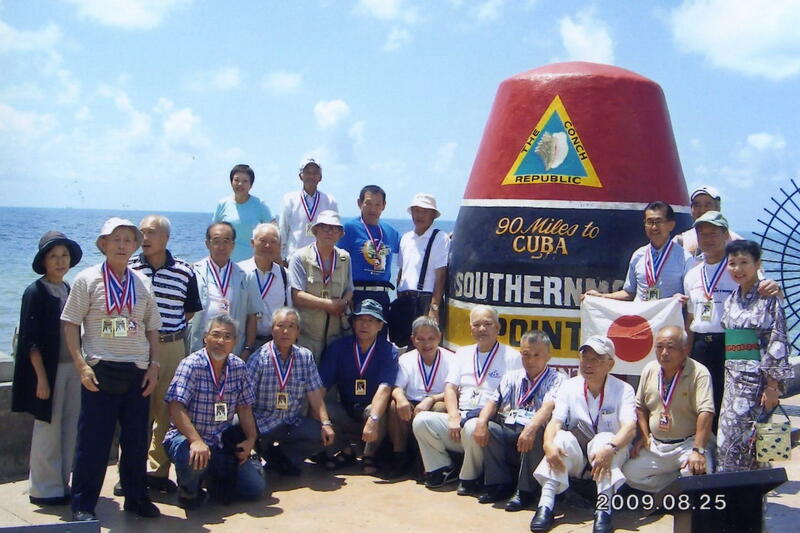 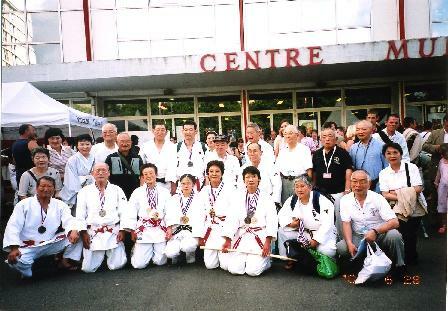 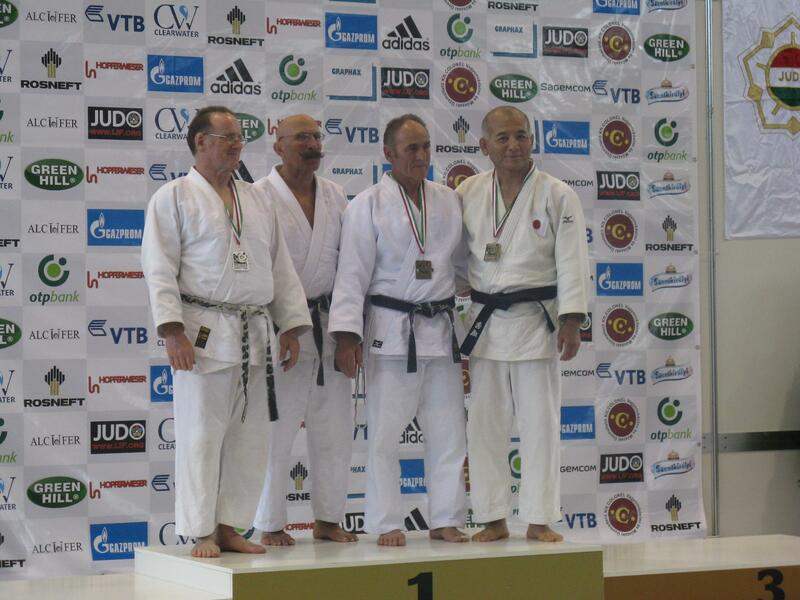 8th World Masters Judo Championships, 2006 Tours, France. 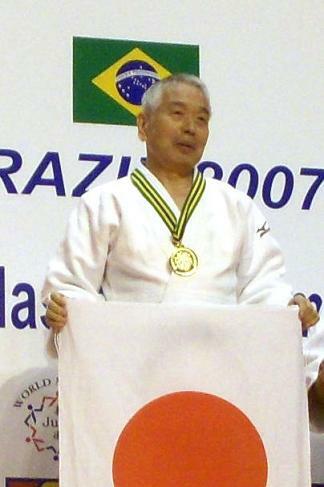 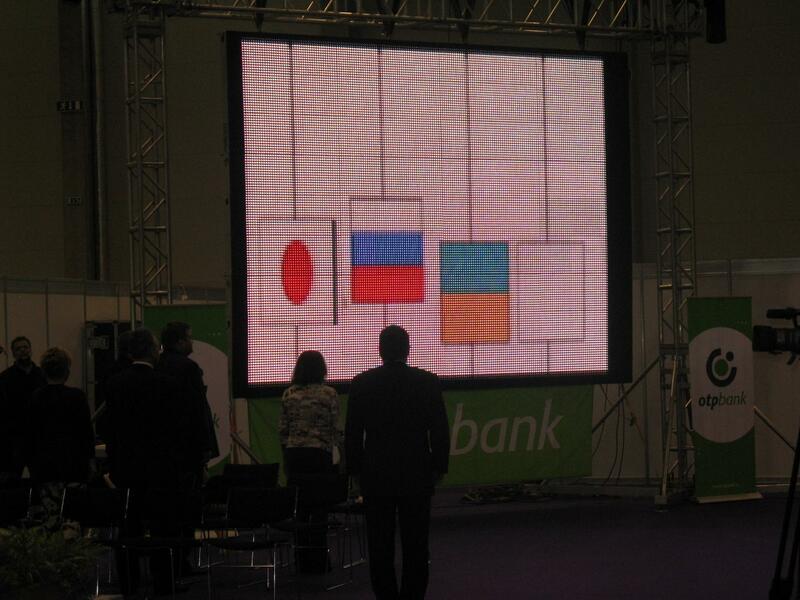 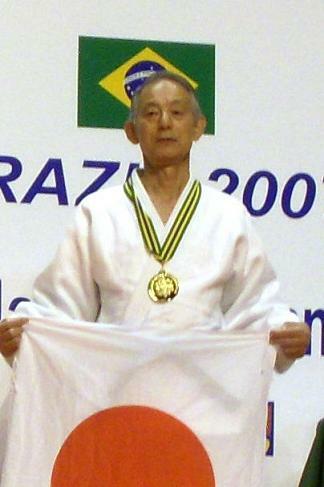 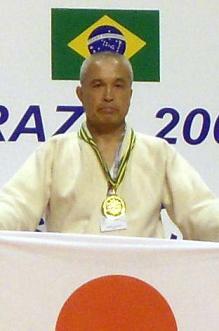 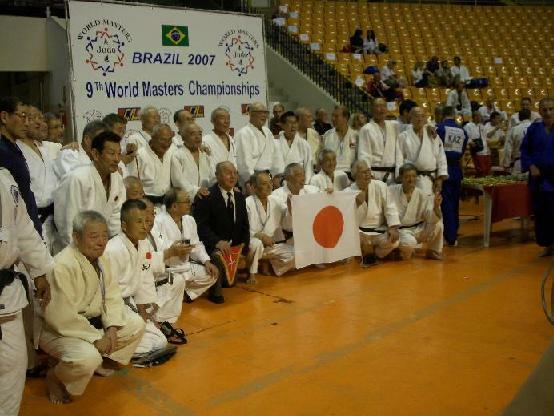 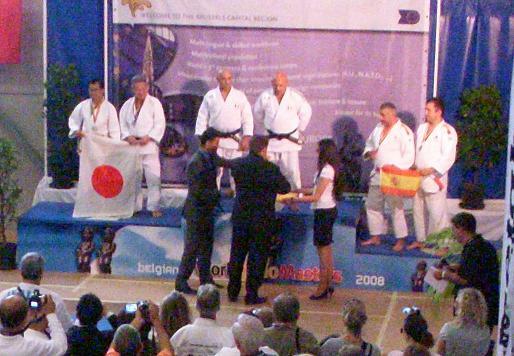 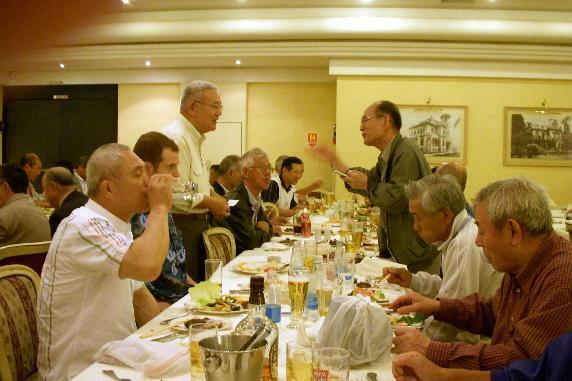 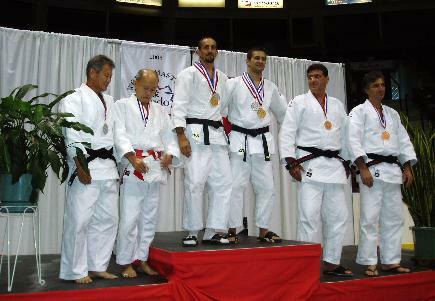 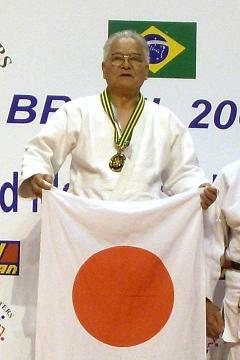 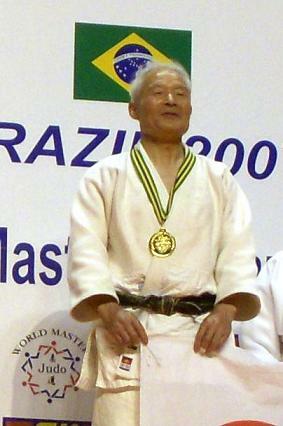 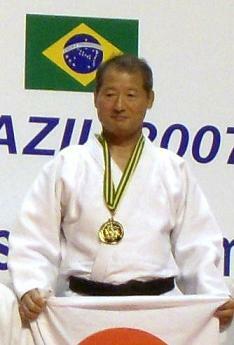 9th World Masters Judo Championships, 2007 Sao Paulo, Brazil. 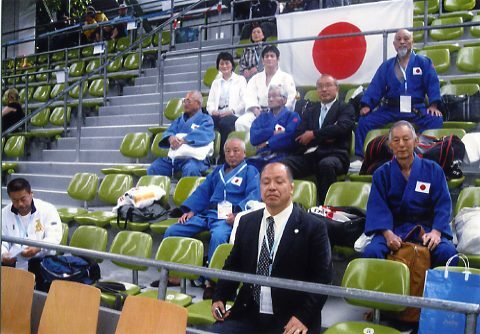 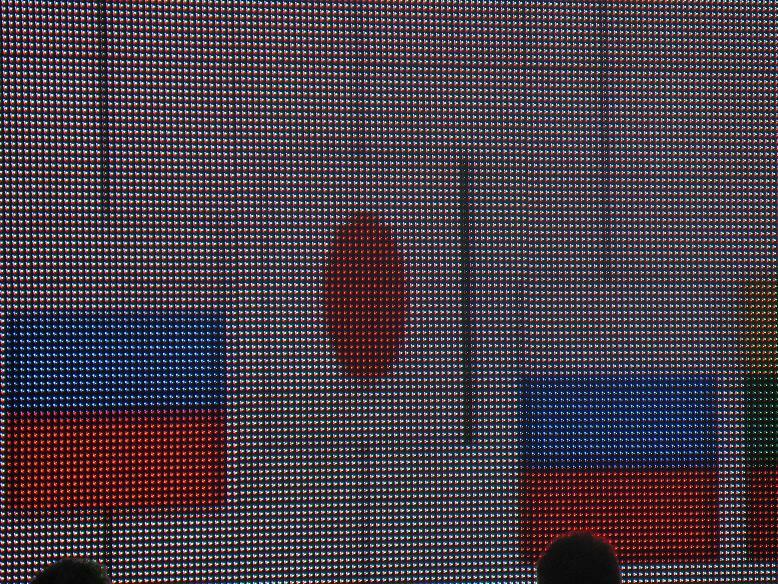 4th Japan Masters Judo Championships, 2007 Himeji, Hyogo. 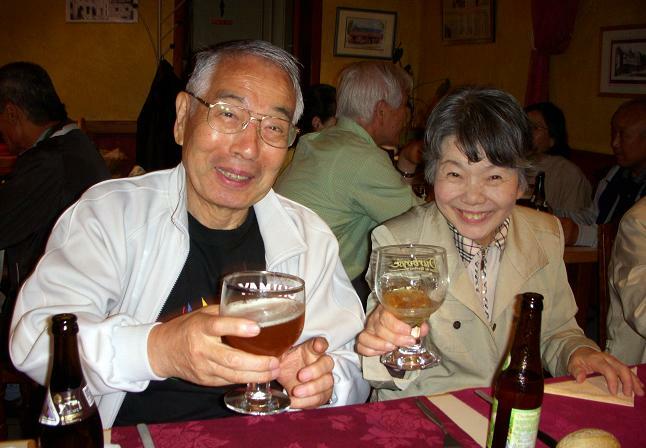 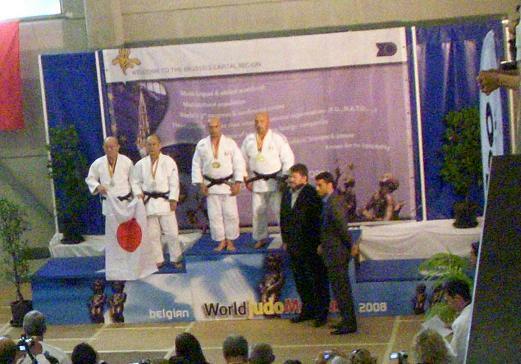 10th World Masters Judo Championships, 2008 Brussel, Belgium.